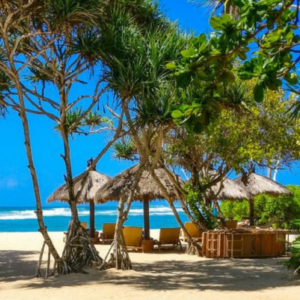 Free Resources; Productive Work, Happy Home, Prosperous You! 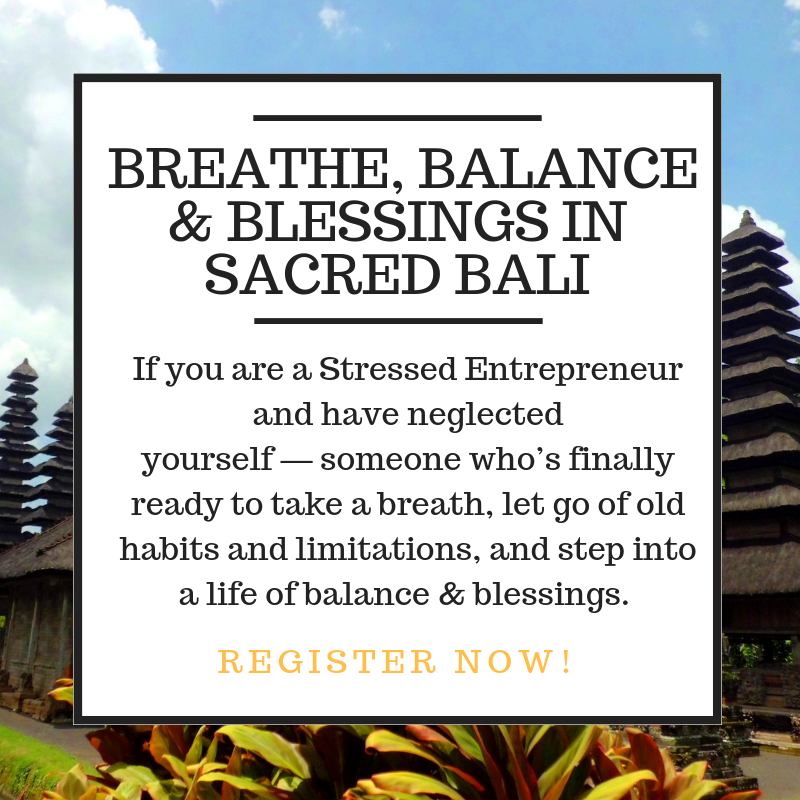 Free Resources! First of all, it’s not about how much anything costs, or if it is even free. The true impact is what you do with the opportunity. Hence, the following downloads are here to make a difference in your life. Today. Right now. Turn hot leads into hot clients. 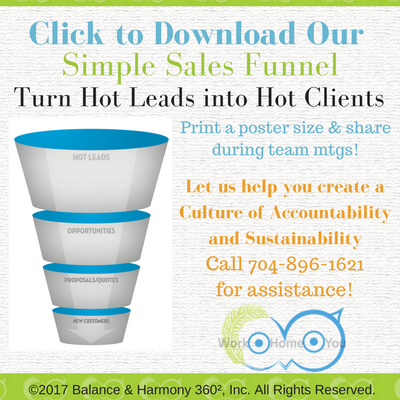 This download allows you to print a poster size funnel that can be used for you personally or with your team. Have it laminated and use it over and over. Watch as potential clients go from hot leads to opportunities, to proposals and quotes, to new customers. Teach yourself and your team to focus more time, money, and energy as the potential client makes their way down the funnel. 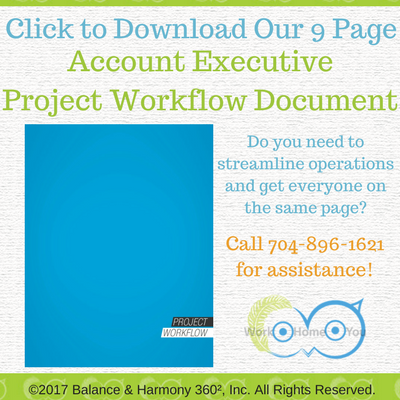 This download is a nine-page detailed Account Executive Project Workflow Document for a Marketing Firm. Although you may be in another industry, this download can show you the importance of streamlining operations to get everyone on the same page. Something that is important for every company. This project workflow takes you from obtaining a client to maintaining a client. Choices. Life is all about Choices. Some we regret and others we celebrate. Graham Brown says “we are what we choose to be.” What do you choose to be? 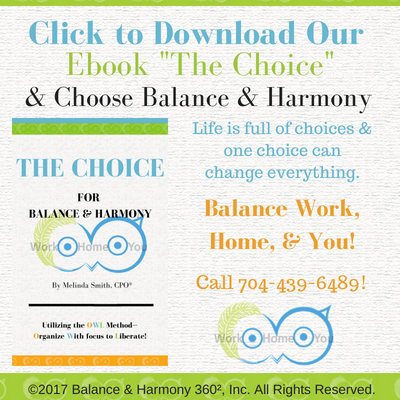 Take some time to read our Ebook The Choice and learn to embrace change, brainstorm, examine your life, get a handle on your frantic chaos, and work your way through the transformation process. Remember, your choices change everything! 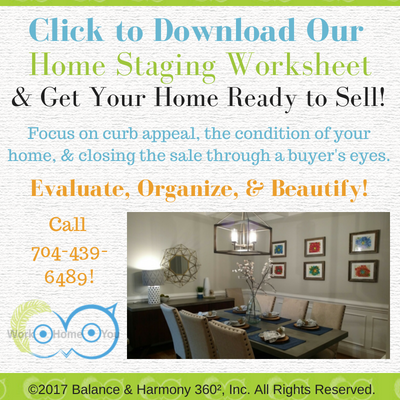 This worksheet works great for people in the process of selling a home or for anyone looking for a great “to-do” list on what enhancements, updates, or changes you need to make to your home. This process focuses on curb appeal, the condition of your home, and looking at your home from a potential buyer’s eyes. This is especially useful if you want to start loving your home now or feel you want to sell your home in the future.